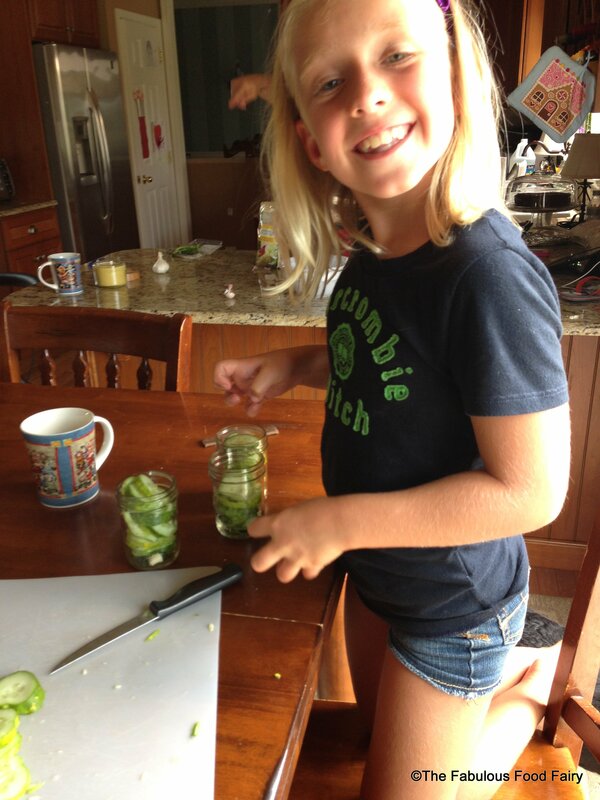 I love pickles! I admit that I could eat a whole jar, by myself. And while I have no complaint about the store bought variety, I was intrigued with the proposition that I could make my very own, after all, I am the Fabulous Food Fairy! 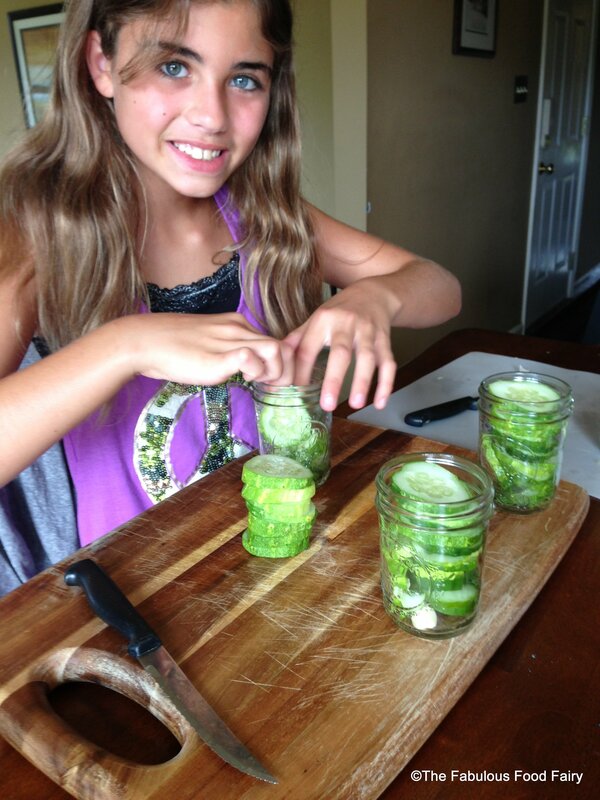 Well, unfortunately, this first attempt at making pickles has now become my most infamous kitchen DISASTER! 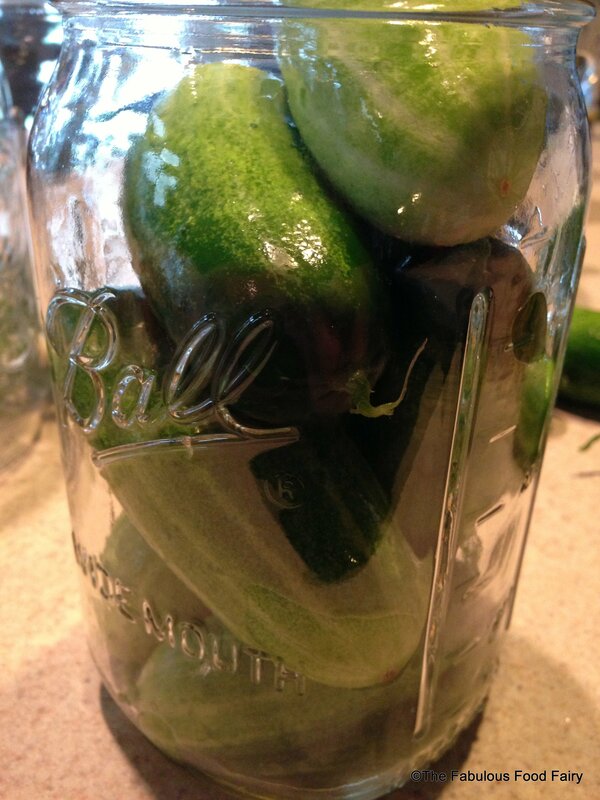 It all started two summers ago, when I decided that I would make my very own pickles. I was inspired by my neighbor, Brenda, who was making her own. How hard could this be, right? WRONG! 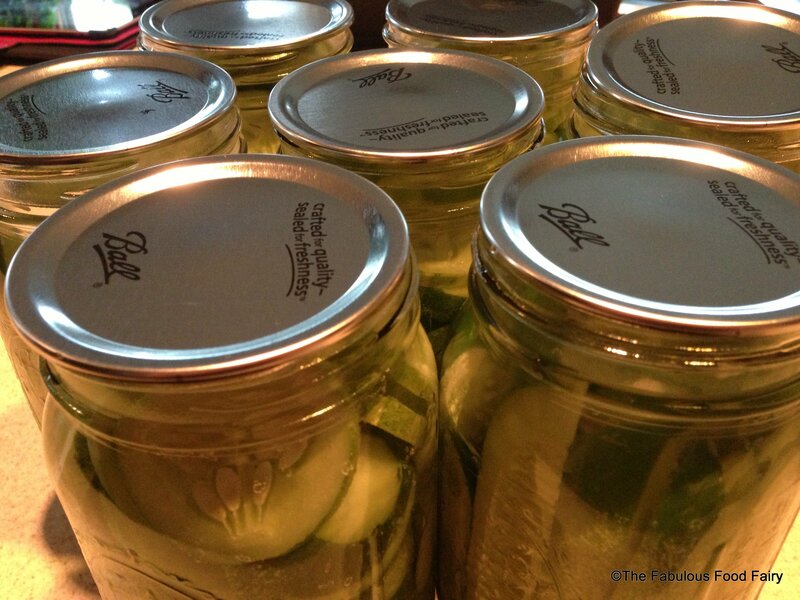 My first mistake was not following the golden rule of canning–use a tried and true recipe from a reliable source. As a cook, I am not terribly precise. I use a little of this, and a little of that, and many recipes don’t ever taste the same way twice. Well, tragically I attempted to apply this same logic to pickles. I bought a powdered mix, but that looked sooo BORING…I wanted flavor, so I also bought a jar of pickling spices to add some real color and flavor. When it came time to actually make the pickles, I added a little of this, a little of that, tweaked the amount of one ingredient, and improvised with another. The brine smelled strong, but many pickle juices do. I thought nothing of it. I then processed my jars, and packed them away neatly. I have to say, they looked beautiful! The pickles were bright green, and the spices looked so pretty dancing around in the jars. 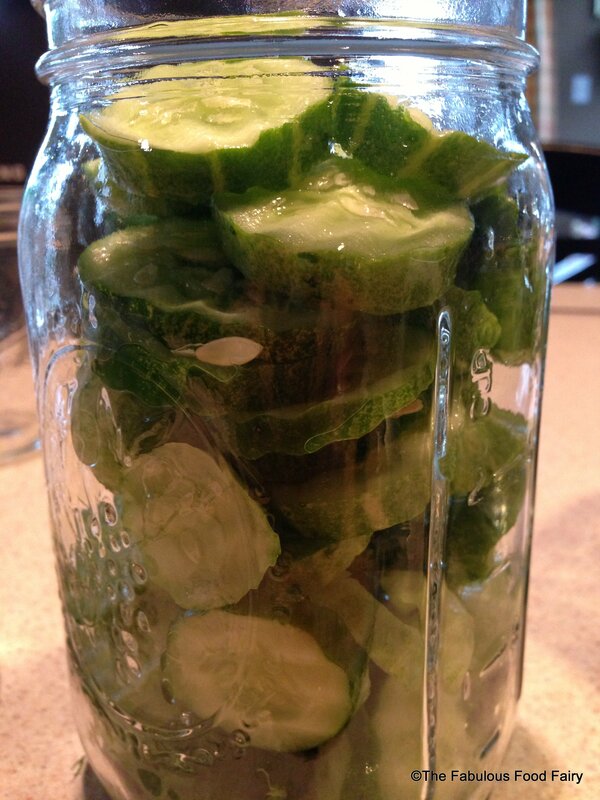 I was impressed with my first foray into pickle making. Then it all came crashing down. The pickles were ready for tasting. My husband went first. He opened the jar, and pulled one slice out. He hesitated and smelled it. Backing away, he started to balk because of the strong smell. I called him a wuss and urged him to try it. The horror was apparent on his face instantly. He gagged, lurched to spit it in the sink, and then proceeded to try to wash his tongue. WHAT A DRAMA LLAMA, I thought. He has a flair for exaggeration, so I figured the only way to truly assess the finished product was to try it myself. I hesitated and smelled it. I too started to balk because of the strong smell. He called me a wuss and waited eagerly for me to experience the “flavor”. OH! It was beyond horrible! I gagged, lurched to spit it in the sink, and then tried to wash my tongue. The flavor conjured up bad memories of wisdom teeth, dry sockets, and clove packing, mixed with vinegar, and overly strong garlic, with a mystery sweetness, and dill that made you shiver. It was the most horrifically offensive taste that I am sure has left scarring on my taste buds. 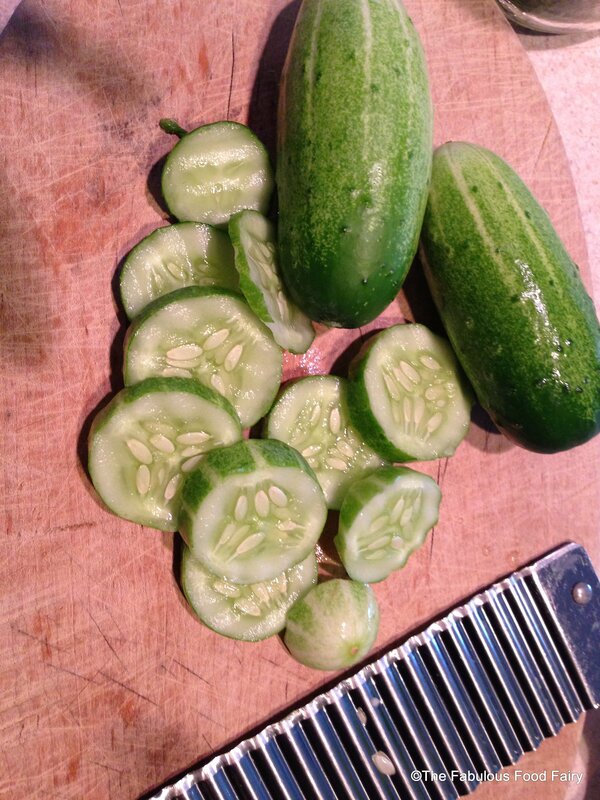 So, you can imagine Brandon’s enthusiasm last summer, when I announced that I was getting back on the horse, so to speak, and making pickles, again. I got a look… and a declaration that he would not try them. Whatever. This time I was armed with a successful recipe from my friend, Brenda, and it only had 6 ingredients. I promised to follow the rules, color in the lines, and not improvise. What resulted was AWESOME! It was so awesome that I had to share it, to spare you all the same traumatizing defeat that I incurred at the hands of my own creative pickling ideas. 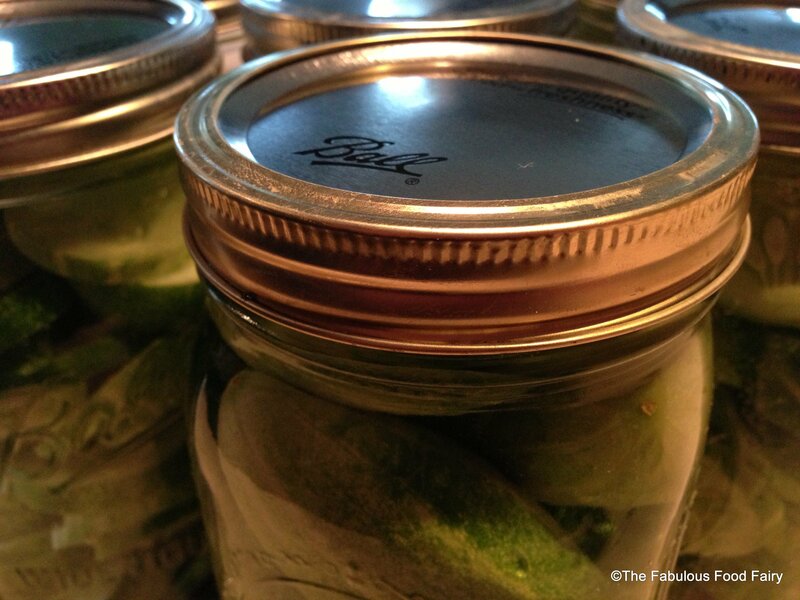 2/3 (or less) cups of pickling salt — yes it matters, it has to be canning or pickling salt! 1. 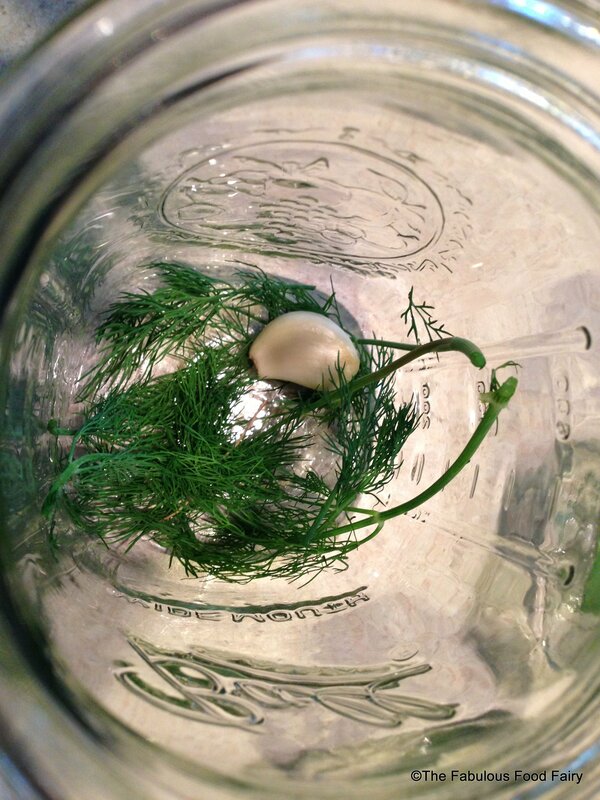 Place 1 clove of garlic and 1 sprig of dill in the bottom of the clean jars. 2. 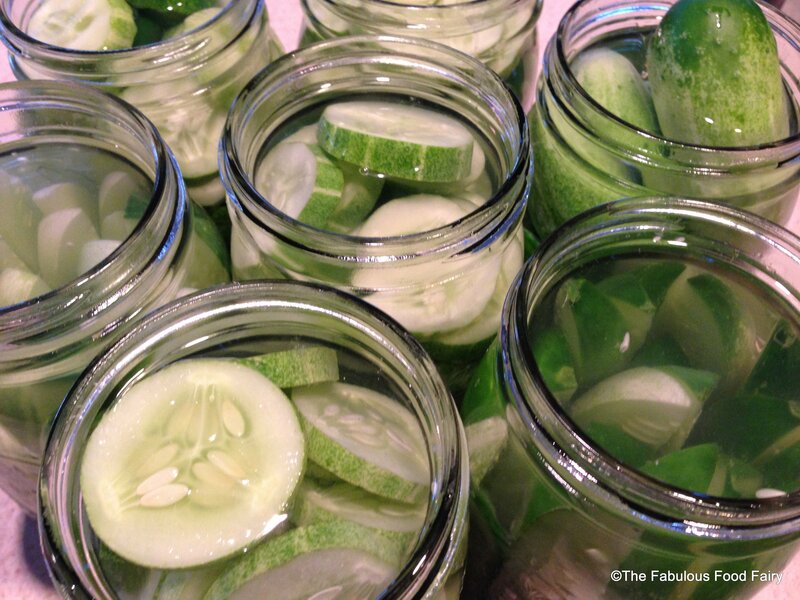 Slice pickles and place in jars, or pack them whole. 3. 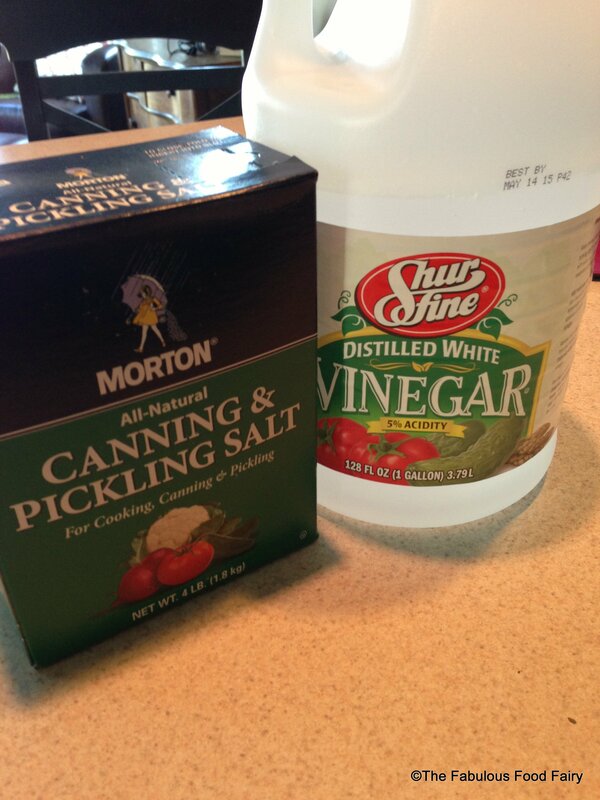 Boil water, vinegar, and salt until the salt is dissolved. 4. Pour the hot liquid into the jars, leaving about 1/2-1/4 inch head space. 5. Wipe off the rim of the jars, and put lid and band on tight. 6. Set jars in the sun, undisturbed, for 48 hours. At this point, they should be sealed. The pop-top on the lids should be sucked down, indicating a strong seal. 7. Store in the refrigerator for up to 6 months. 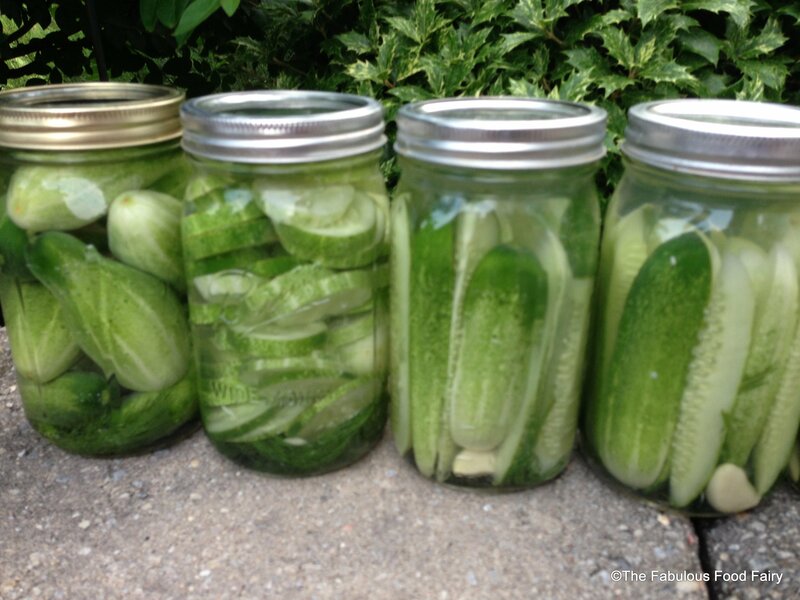 I adore pickles, but I haven’t been brave enough to try canning (nor, actually, did I get any cucumbers this year from the garden, but that’s not an insurmountable detail). Mostly I worry about accidentally almost killing people, too, but you make it look so easy I might just have a go. Do you just wash/sterilize the jars in the dishwasher? I’m not normally a germaphobe, but in this case, do you think wearing sterile gloves to handle the jars and ingredients is a good idea? Such a noob, I know, but quick pickling things can only get you so far, and I think I’m ready to put on my Big Girl Pickling Pants. I boil my jars, lids, & bands in my large canning pot for a few minutes to sterilize. I do not use gloves, but I pour the liquid in very hot, right from the boiling pot. It really is easy. 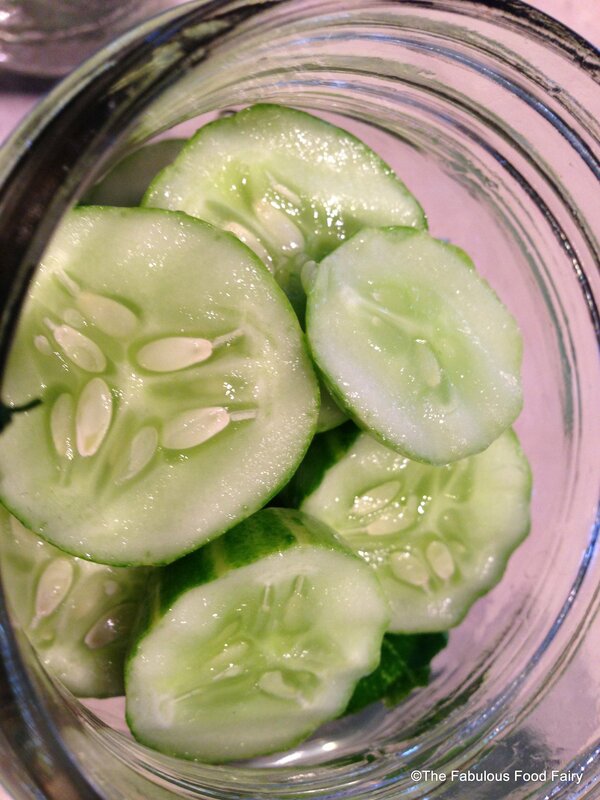 I hope you are able to find some pickle cucumbers to give this a shot. Good luck!! 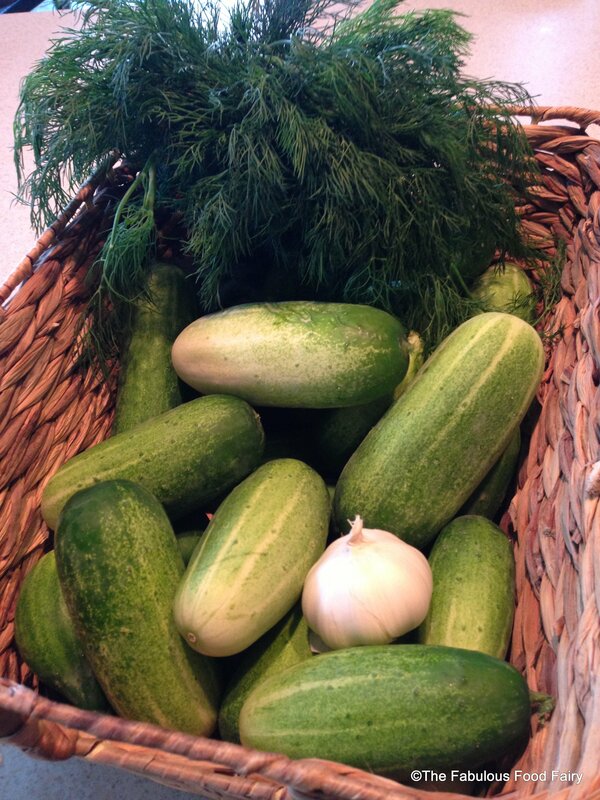 We just made pickles this week! One of the few things I have an over abundance of. LOL, what a story! With my track record of burns, cuts, and bruises from the kitchen, people wonder why cooking scares…and now I know my reasons are valid! I’ve not heard of sun canning…certainly easier than boiling. That is hilarious! And the correct recipe seems so easy! 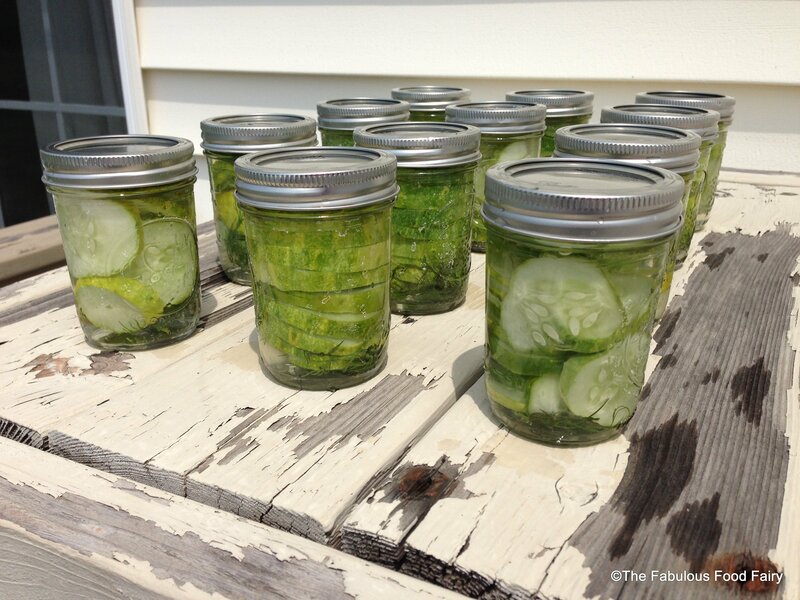 I’ve never heard of sun canning – what does that do differently than boiling? I don’t know chemically what it does differently, but I’m sure pouring the hot brine into the jars is what seals them 🙂 I do store them in the fridge. I loved that story! This is exactly why I’m so scared to can and pickle, but like you said, if you follow the rules it turns out just fine.